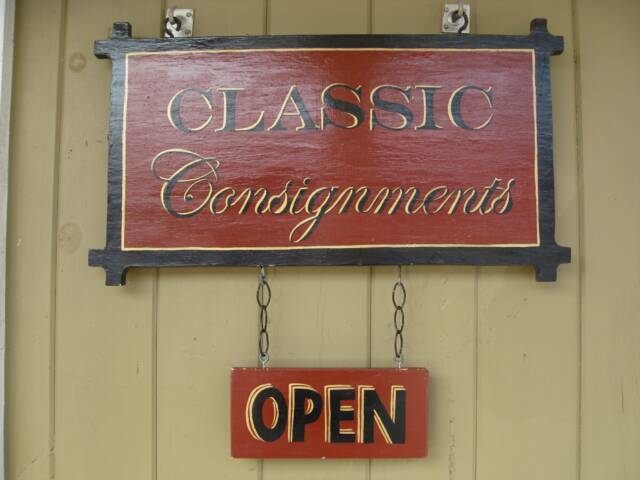 Classic Consignments - MetroWest's #1 Consignment Shop! Classic Consigments is Metro West's premiere consignment shop! 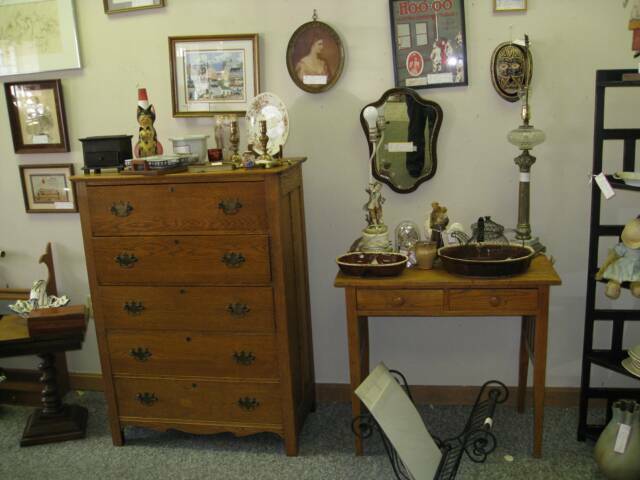 Established in 1997, Classic Consignments continues to provide for the marketing and selling of quality, gently used housewares, furniture, jewelry, and vintage linens. We pride ourselves on our reputation for integrity and customer service. Our knowledgeable staff is there to help you throughout the entire consignment process, including pricing, display, and sale of your merchandise. 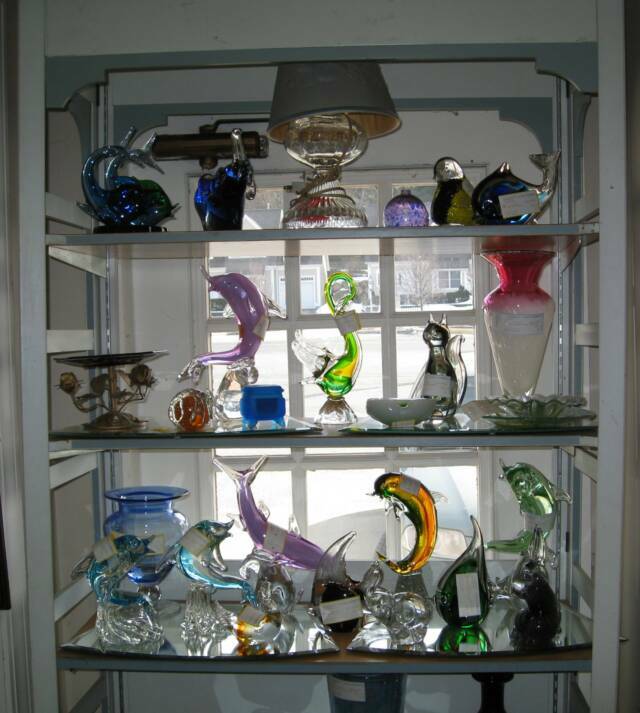 By consigning with us, you will avoid the hassles of a yard sale, newspaper ad, or on-line listing. We provide 13 years of selling experience, as well as an attractive setting and high traffic location in which to market your gently used merchandise.